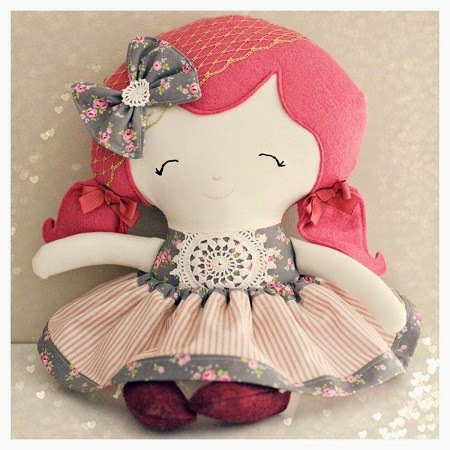 FlirtyBird: Give A Doll A Home Giveaway! 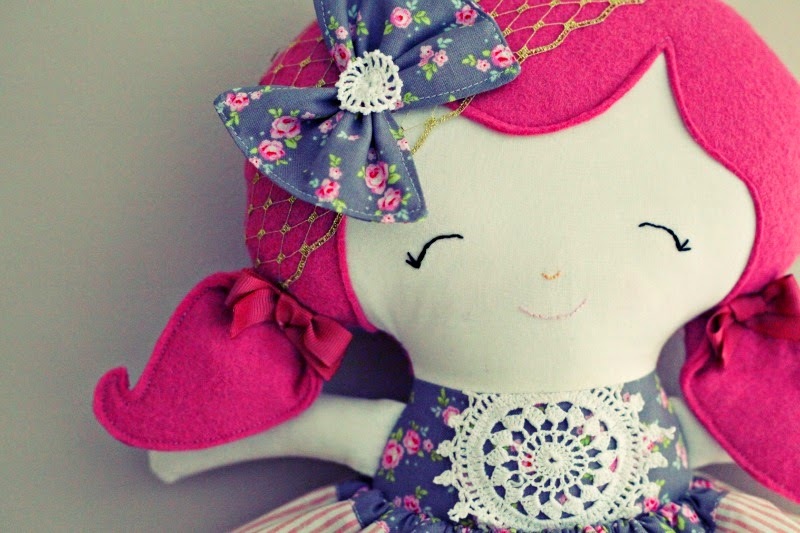 To celebrate our new style dolls that are available for custom order and will be in the shop very soon we are giving away one very special dolly that would love a new happy family to live with! Visit Flirty 's profile on Pinterest. Hi Im Michelle a 30 something mother of 2 children with another on the way. I am a sucker for white chocolate and true crime books. 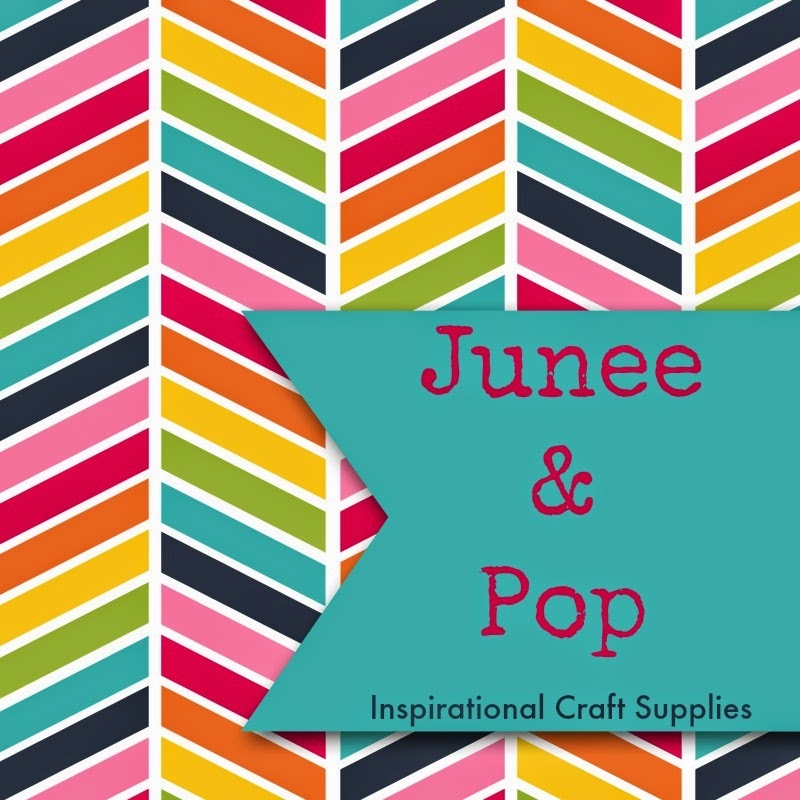 I hope you enjoy my blog.